how come you guys don't have this wallpaper on your site? 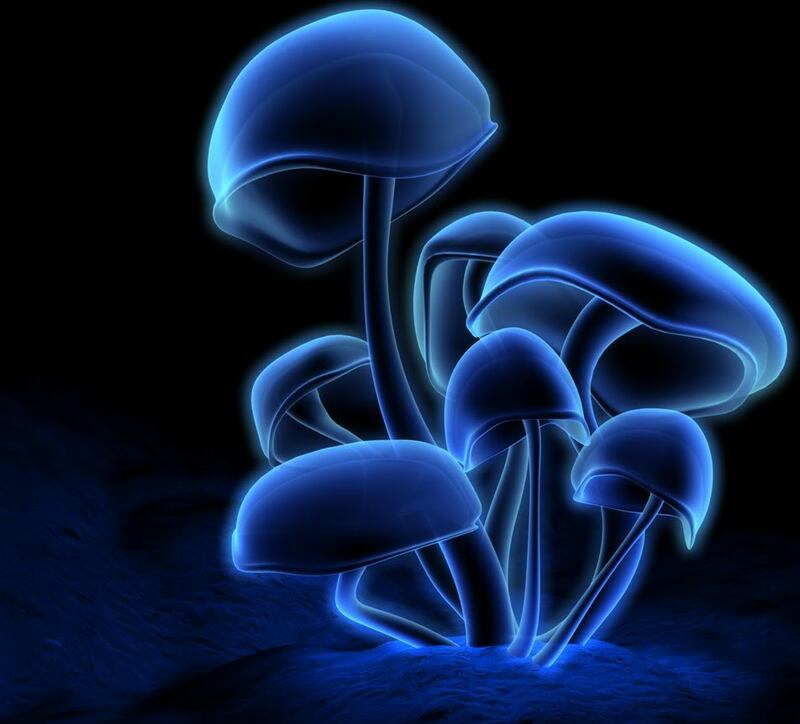 this is a cool wallpaper of some neo mushrooms, they look like they are under water or under the ocean. it looks like its glowing from the edges, very cool, i've seen it all over other wallpaper pages but haven't seen it on this site. does any one know where to download or find this wallpaper for my computer desktop. i've seen this i think its called floresence fluorescence, florecense, floresence or something like that, i know what you are talking about but i can't remember where it is found or what its called, i did a search in my search engine and this is what i came up with. 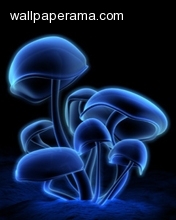 on photobucket, type in magic mushrooms and they have this pic glowing in many different colours. its very sweet and intense to look at while on shrooms. this is one awesome shroom, got anymore like it? i need some pics of sycadelic shrooms,man!!! stoners for life!! the mushroom pic is brill anyone no where i can get some more like this as ive tried every where i no ???? do u guys even kno wat blue shrooms are really used for? zedge.net/wallpapers/517579/fluores :) hope you like it. cool wallpaper i like this wallpaper man!!!!!!!!!!!!! More psychedelic wallpapers will enhance the glory of your website.